Raised in Mississippi, where he was born in 1925, Riley B. 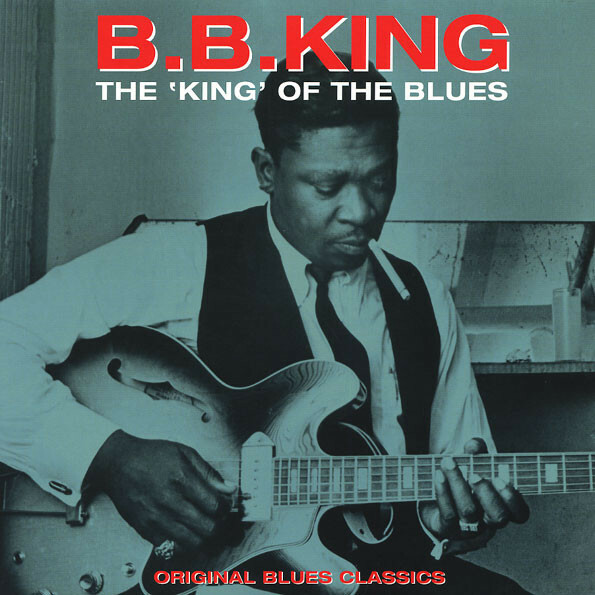 King went on to become one of the blues&apos; most influential guitarists, blazing a trail with his distinctive semi-acoustic Gibson guitar known as Lucille. The 16 classic tracks assembled here tell just one chapter of B.B. King (and Lucille)&apos;s story - but what a priceless chapter it is.